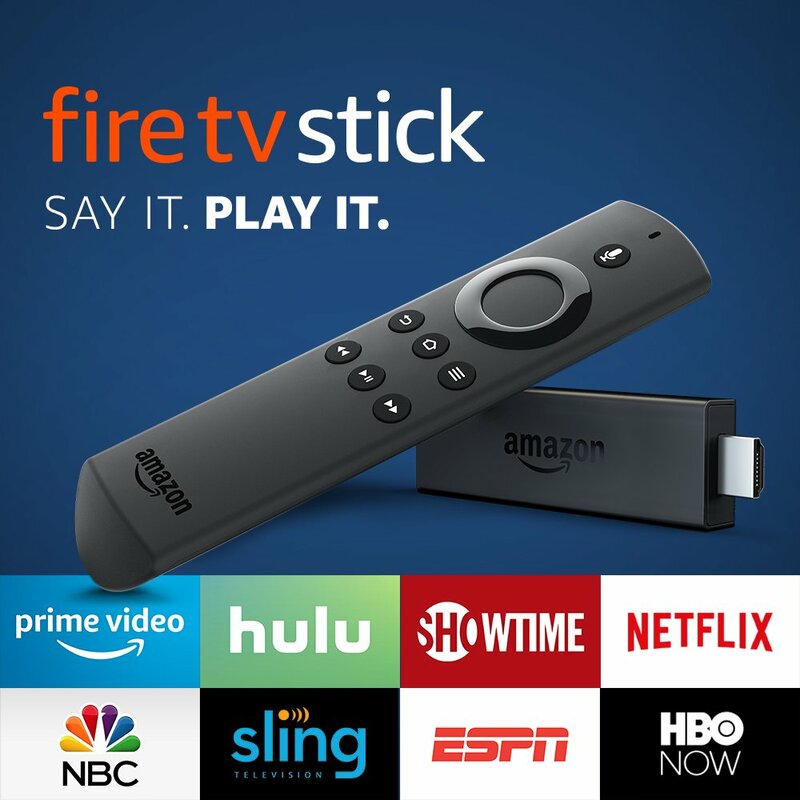 Today Only, head over to Amazon where you can save on Amazon Fire Tv Stick . Please note that Amazon Pricing is subject to change at any time! Shipping is free for Amazon Prime Members. Not a prime member? Sign up for your free 30 day trial here. Don’t want prime? No worries! You can also score free shipping on orders over $25.